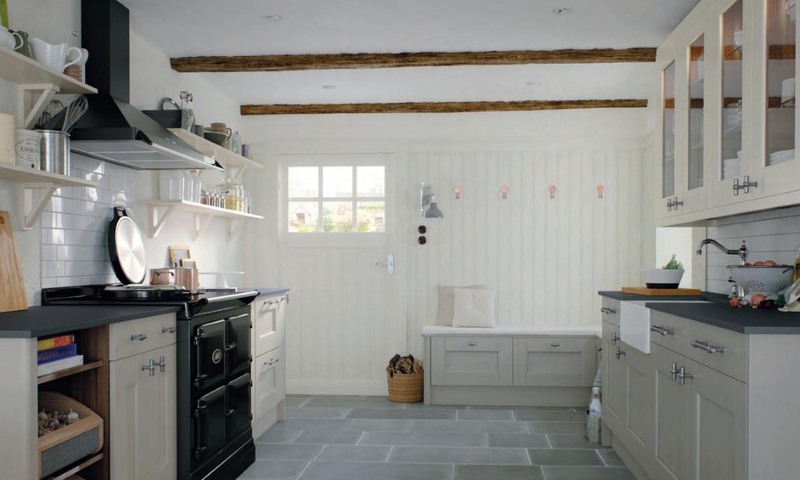 The classic kitchen range has a timeless traditional design, not influenced by the latest modern kitchen trends, and is very popular. The classic design gives you confidence your kitchen will pass the test of time and will continue be an asset to your home. 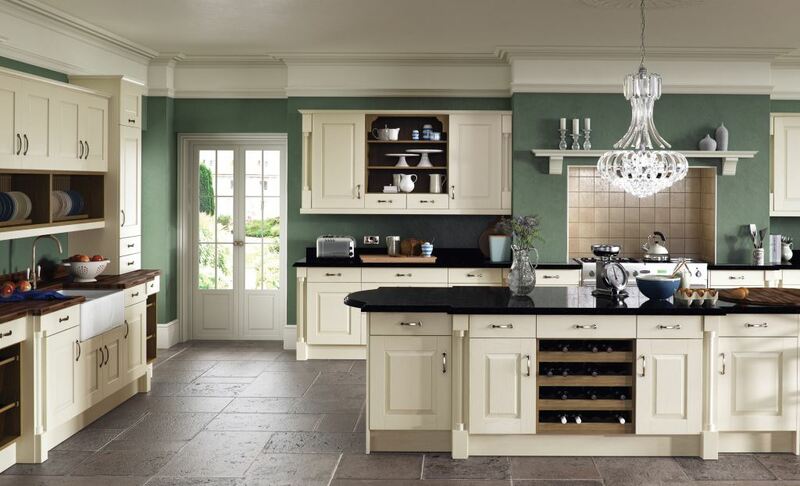 Our range of classic kitchens features a number of styles and classic painted colours. Select from inframe door styles or traditional lay-on each of which offers plenty of choice from a large palette of painted colours. 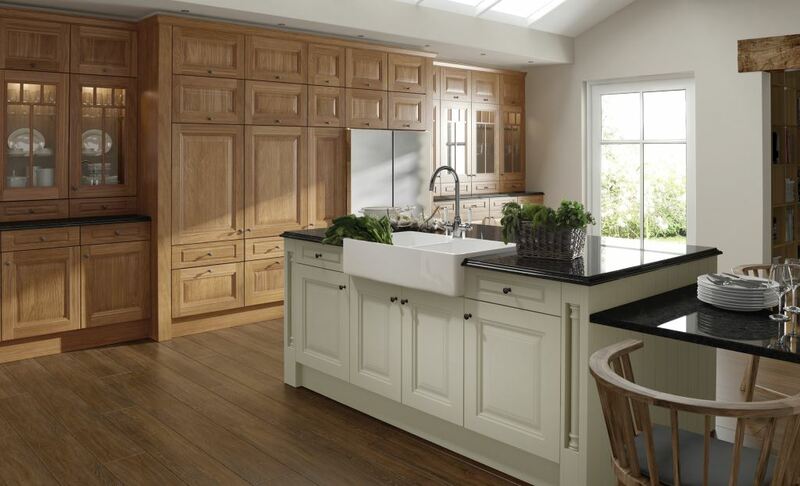 If a more tradtional classic look is required a number of our ranges are also available in an oak finish, beautifully highlighting the detail design of the classic kitchen range. If you need any more information then please contact us and we'll be happy to help. 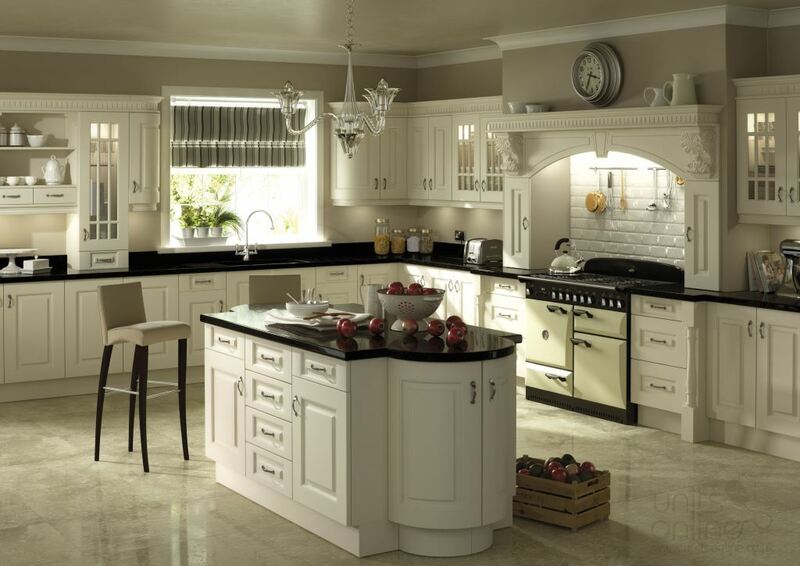 Why not read our classic kitchen reviews which are shown our testimonials page? All prices on our website include door fitting and soft close as standard. PLEASE NOTE THE BOSTON IS NO LONGER AVAILABLE FROM NOVEMBER 2018. PLEASE CALL TO DISCUSS ALTERNATIVE OPTIONS. The Boston combines a classic styling, with a tongue and groove centre panel, with a contemporary warm feel. PLEASE NOTE THE DENTON IVORY IS NO LONGER AVAILABLE FROM NOVEMBER 2018. PLEASE CALL TO DISCUSS ALTERNATIVE OPTIONS. 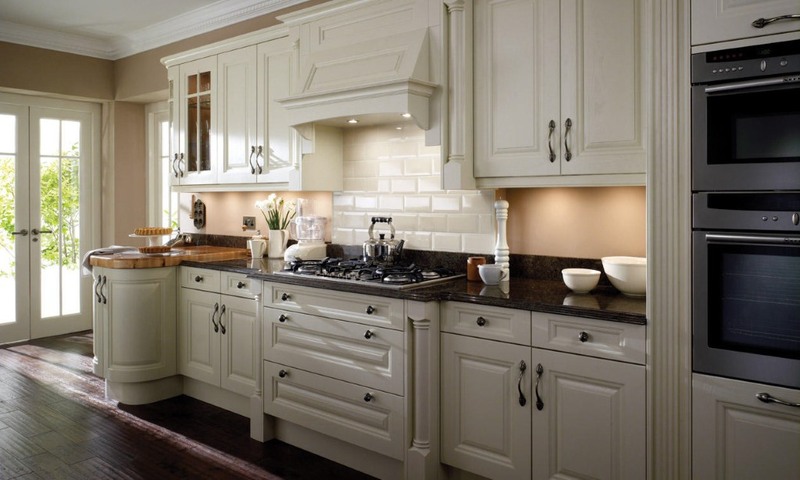 With a distinctive door design and ivory colour the Denton classic kitchen projects an inviting and elegant environment.